When you want to look your best, what you take internally can be as important as what you apply topically. 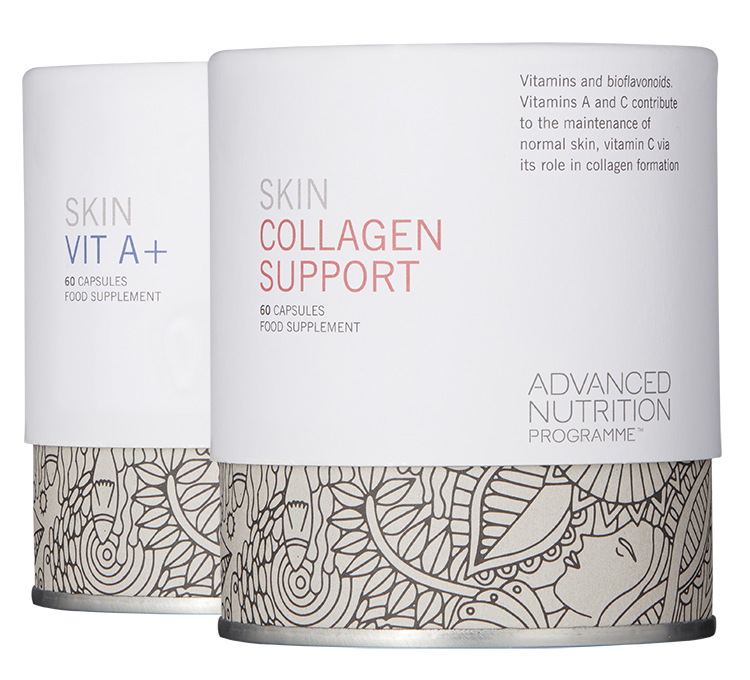 The Advanced Nutrition Programme™ is a premium range of supplements which support healthy skin and helps enhance your overall wellbeing. The Advanced Nutrition Programme™ Skin Range is the first step in any good skincare regime and contains nutrients that help maintain healthy skin, hair and nails. When your body is making healthy cells on the inside, you have the foundations to help it look radiant on the outside. 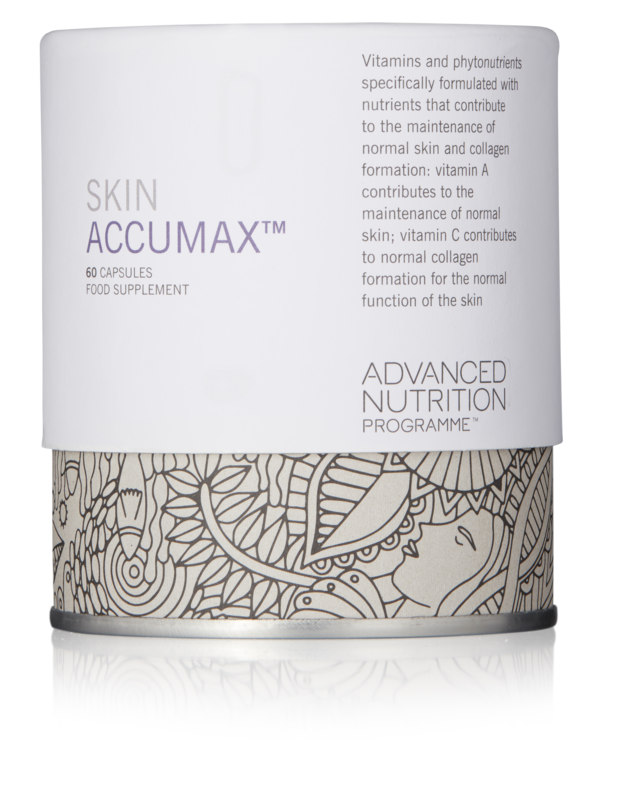 These specially formulated vitamin supplements combine premium ingredients to maintain skin health and target skin concerns. We are one of only a few salons in Liverpool that stock the exclusive brand Advanced Nutrition Programme™. The good news is you can purchase their skin care products and skin supplements directly from us so you can enjoy them at home.